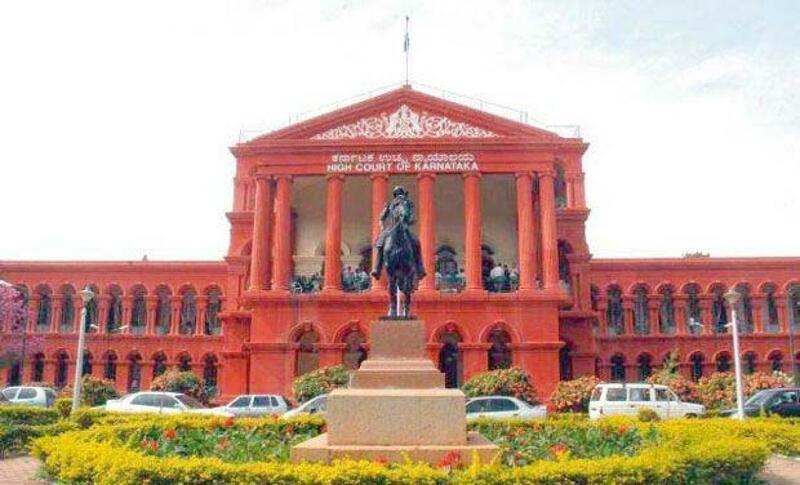 The Karnataka High Court on August 25 suggested that withdrawing the names of e-commerce portals Flipkart and Snapdeal from a caution notice issued by Japanese camera-maker Nikon was a better option to settle the matter than a legal fight. Justice B S Patil made the observation intervening during the submission made by the counsel for Nikon India during the hearing of petitions by Flipkart and Snapdeal. "The defense is ready to withdraw the names of Flipkart and Snapdeal from the advisory, in that case it is a better option to settle matter without a prolonged legal fight," he said. Justice Patil adjourned the matter for tomorrow after the counsel for Nikon India said he would consult the company on withdrawing names of Flipkart and Snapdeal in its notice on its website cautioning customers to check warranty entitlements while buying their products from them. "I will get in touch with my client (Nikon India) and seek their opinion on the expunging the names of Flipkart and Snapdeal from its caution notice published on its website," Kumar said. The matter pertained to a June 16, 2014 notice on the Nikon India website which reads: "Please note that E-commerce websites like FLIPKART (Flipkart Internet Private Ltd, WS Retail Services Pvt. Ltd), SNAPDEAL (Jasper Infotech Private Limited) are not our authorised partner/dealer in India for Nikon Products, we advise you to check the warranty entitlements while buying from online portals." Earlier, Flipkart counsel Jayakumar Patil submitted that there 250 e-retailer portals but it was hard to understand why Nikon India had to mention his client's name and not others. Also, he submitted that Nikon India had singled out Flipkart's name and did not have the right to make such statements, the counsel said. "Nikon India cannot make such statements. We are selling the same product and therefore, we are asking the high court to restrain Nikon from publishing the statement on their website," he said. The Flipkart case against Nikon India was filed on August 3, 2015. Last year, Snapdeal had moved the Delhi High Court and forced Kaff, kitchen appliances maker, to withdraw a similar caution notice warning customers to check the warranty entitlements of the products sold online. Firms like LG, Lenovo and Toshiba had also issued advisories on their websites last year informing consumers that these online platforms are not authorised to sell their products.